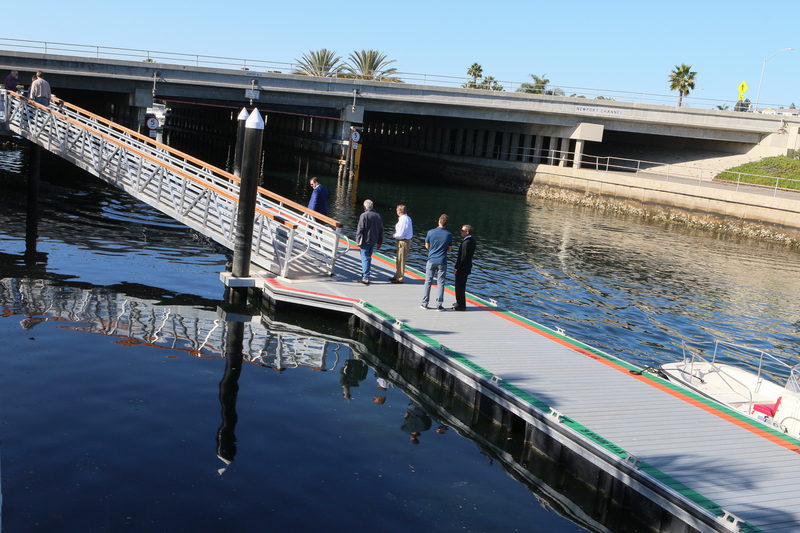 Residents and city leaders explore the new Central Avenue Public Pier on Wednesday. 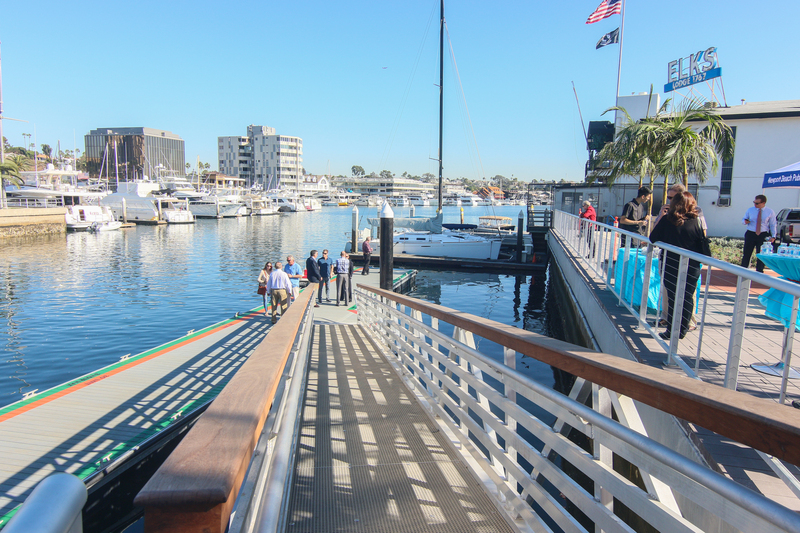 Boaters, particularly those visiting Newport Harbor, have a new public dock to use which will, as city officials and business owners hope, encourage them to visit nearby shops. The city held a brief dedication ceremony Wednesday to celebrate the harbor’s newest public amenity, the Central Avenue Public Pier and Plaza. The pier 84-feet long and 10-feet wide pier provides an important link between water users, particularly those anchoring in the city’s temporary mooring fields, and the retail shops and restaurants at Lido Marina Village and the nearby area, including the soon-to-open Lido House Hotel. During one of his first official acts as the new mayor, Marshall “Duffy” Duffield also spoke during the ceremony, praising the new pier and plaza. He called it the “Rolls-Royce” of docks. “It’s absolutely beautiful,” Duffield said, it turned out “way beyond” what he ever imagined. It’s a great space for both visitors and Newport Beach citizens to enjoy, Duffield said. 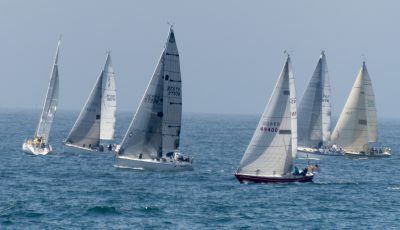 It defines what Newport Harbor is all about: A welcoming, visitor and resident serving harbor, said Councilwoman Diane Dixon, whose district covers the Balboa Peninsula. The Central Avenue pier and plaza will enhance that reputation, she added. Commenting on the large, wide-spread economic contribution of the harbor for the city, she said numerous businesses are positively impacted. The new public pier will provide access in an area previously underserved for harbor users, according to city officials. 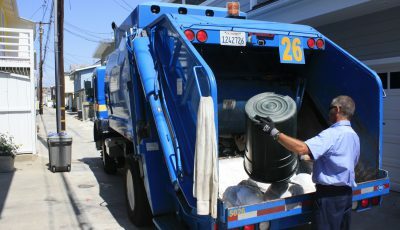 It is the beginning of a new era of revitalization for the Balboa Peninsula and focus on water-related issues, Dixon said. “We will see a continued economic revitalization of this part of our city,” Dixon said. There are a lot of water or harbor related public works projects either recently completed, in the process, or planned for the future that will have a significant economic benefit for this part of the community and the entire city, she added. 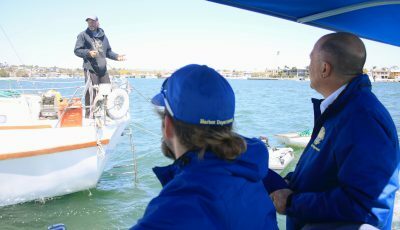 The project was made possible through a development agreement between the Newport Harbor Yacht Club, the city and the California Coastal Commission, as well as through grant funds provided by the State of California’s Boating and Waterways Division. 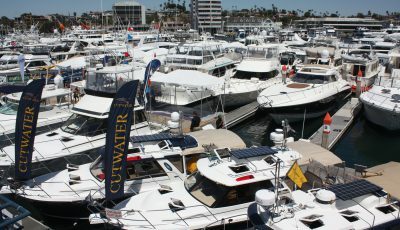 In an effort to be more of a user-friendly harbor, the city recently took over management of the moorings from the county. “This really ties everything together,” Duffield said. There could be more public piers and plazas elsewhere around the harbor, he added. The Council realizes the value of the harbor to the community, Kenney said. 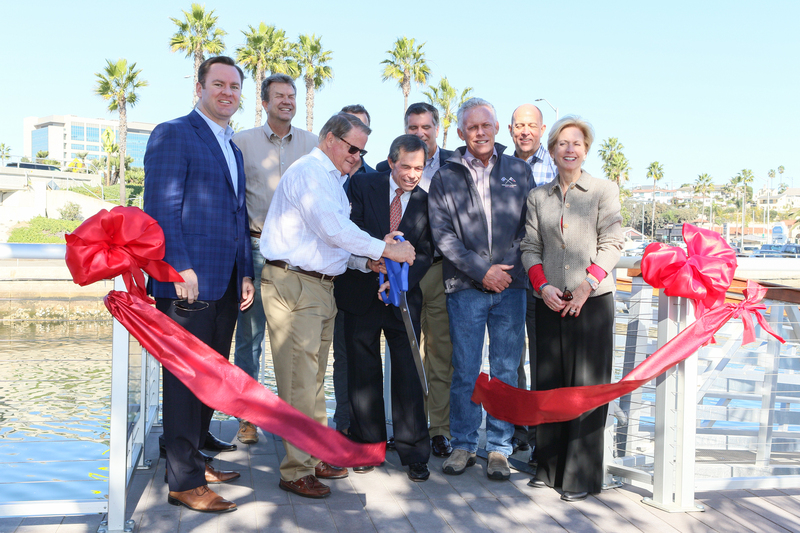 Members of Newport Beach City Council and the Harbor Commission cut a ribbon on Wednesday to celebrate officially opening the Central Avenue Public Pier and Plaza.